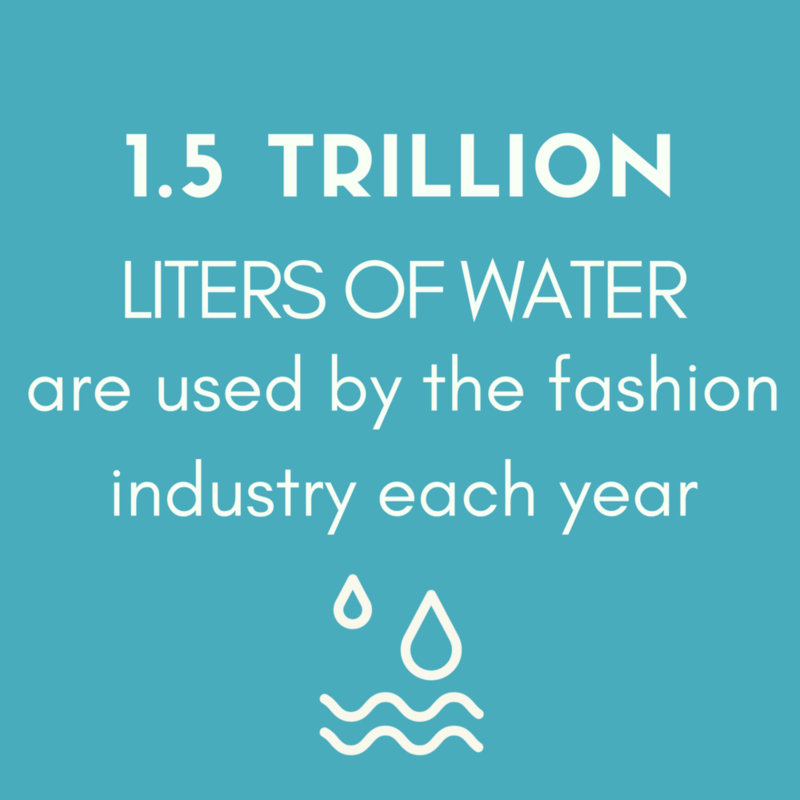 The fashion industry is the second largest polluter in the world. Choose clothes made in countries with stricter environmental regulations for factories (EU, Canada, US...). 85 % of the daily needs in water of the entire population of India would be covered by the water used to grow cotton in the country. 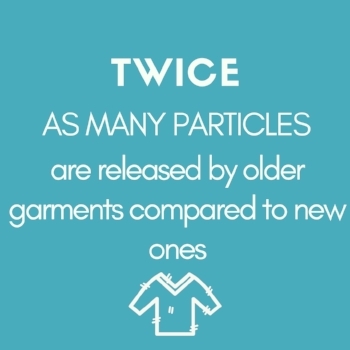 Buy less, buy better quality, mend clothes, and recycle. Some of these substances are also harmful to the consumer (see section about toxicity). 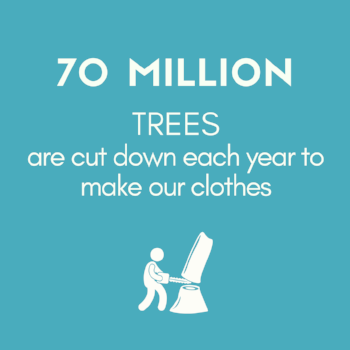 Buy clothes made in countries powered by more renewable energy.